We are a small web design and development studio with 5 years of experience in the field. "We create practical projects which you can use." This is our primary task, which can also be defined as our goal at the start of each project. Whether it involves a basic website or a complex development project, our aim is to make it functional and practical to use. 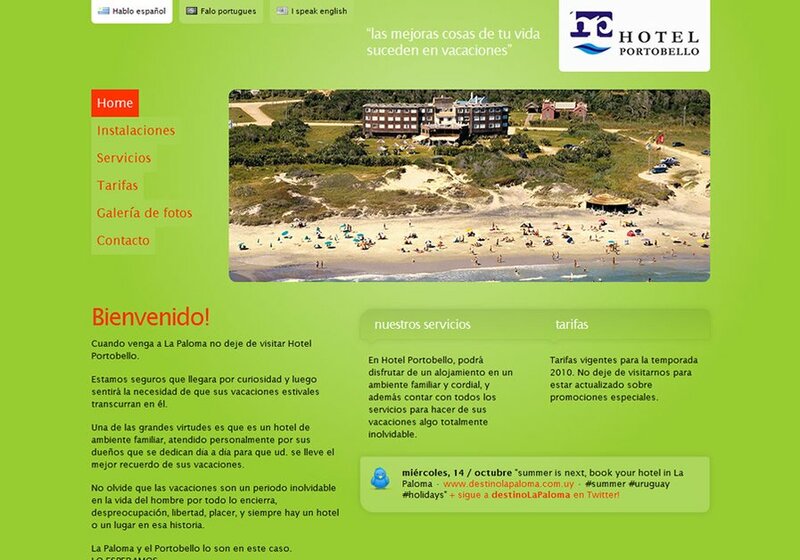 This is the new website of Hotel Portobello in Uruguay.